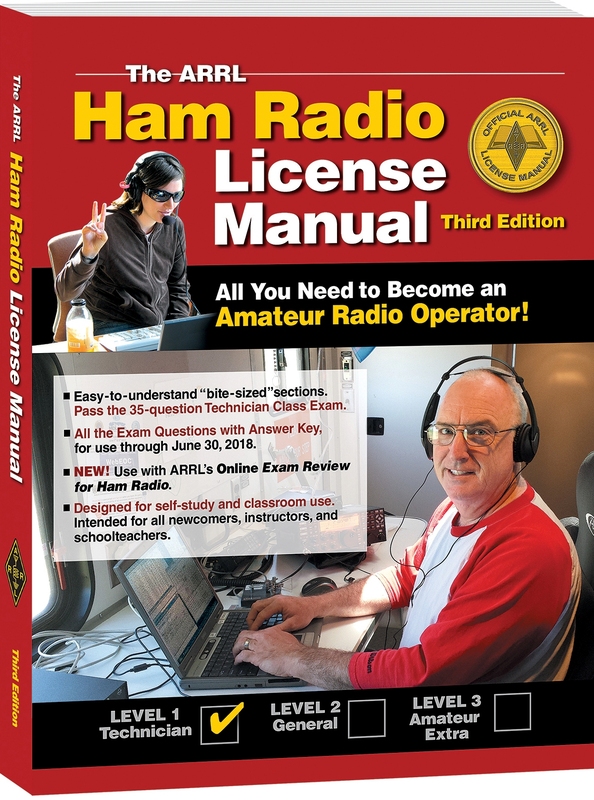 The Rusk County Amateur Radio Club will offer a Technician's license course to help non-hams earn their entry-level Technician License over three Saturdays in April. The course dates are set for April 16, 23, and 30. Club members will present the study material in a fun and interactive way that will help students remember everything they need to pass the exam. Participants will also get a change to actually use radio equipment, send email via radio and practice their new skills. Volunteer Examiners will be on hand for students to take their test at the end of the final class time. For more details on the course, visit our Technician Course page.